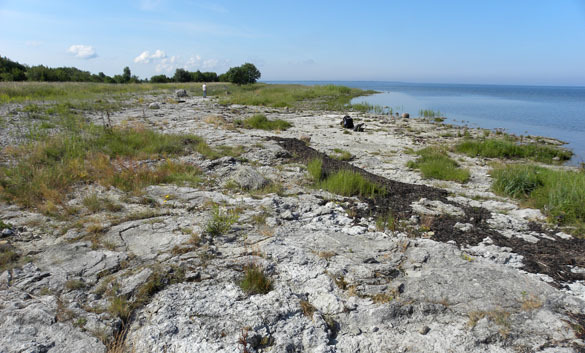 How do Estonian crinoids compare to Ohio crinoids? Hi Meagen! 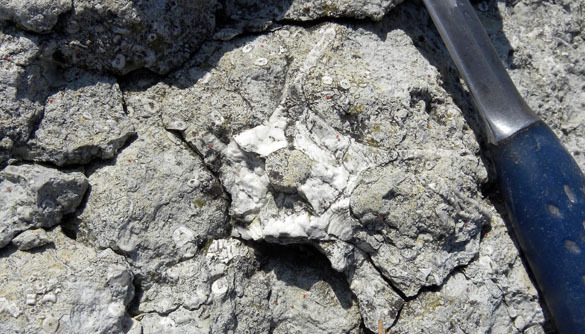 Ohio Silurian crinoids are more diverse, but that may simply be because they are better studied (and that Bill Ausich practically lives on top of them). 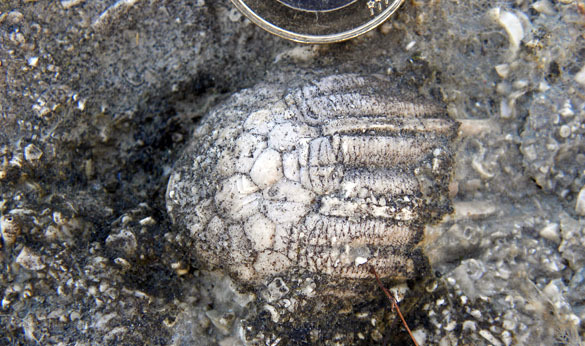 I’ve not seen Silurian crinoids as big as these Estonian Enallocrinus anywhere else. Aha! And another destination to add to the “when I win the lottery” list. 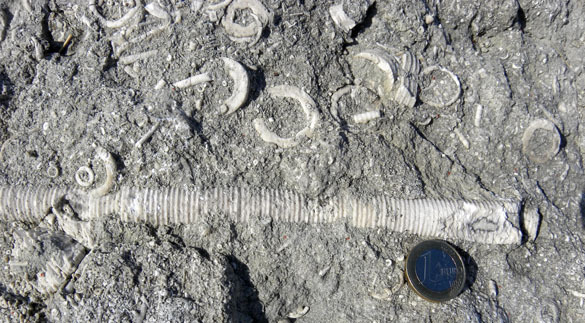 You are asking about Ohio crinoids? 🙂 Ohio crinoids are good. Fort Payne Crinoids from the Mississippian are better. I feel so out of touch here in Michigan because I don’t know a lot about the geology yet except that “glaciers caused everything that I see”. Miss being in Ohio. All I was going to say though, is that Bill would be so excited about that calyx you found. Heck, I am thrilled. Have a great rest of the trip! I have a question. 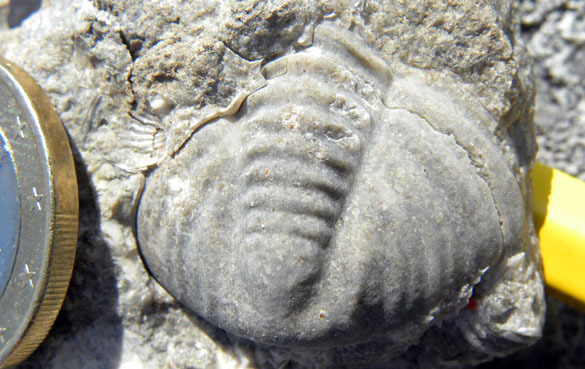 Its legal to take some trilobite to home? It is if you’re working with the proper authorities.